Pros: Jobbio is our primary source of candidates! We don't have a career page so with Jobbio we have created our company page on their platform where we can add jobs and any information about our company! It perfectly integrates with our website and is super flexible! We can edit our page in real time just like it is on our website! The only difference with a normal career page is that our profile on Jobbio can be found by candidates and works as a job boards (2 for 1)! This is perfect to showcase our brand. Cons: They have recently fully renewed their product and for few days the integration wasn't working, but now everything is back in place with a greater user experience! 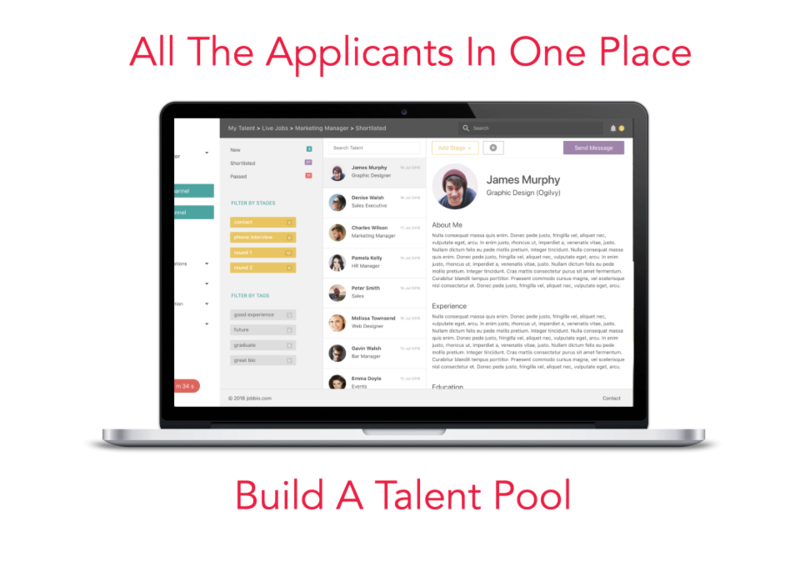 Pros: This is the only software to find quality applicants that works! I think it is because of the company career page we have built (super easy to set up!) that allow us to showcase our brand to many professionals. Thanks to their job distribution methods we always get a lot of applications! It is perfect if you want to get quality and quantity at the same time as they help you with employer branding and job distribution! Cons: They just went through a full software redesign so it took us a bit to learn about the new features. Overall it looks better than the previous version. Pros: My favourite of Jobbio's ATS is the talent pool. It is possible to create a list of talent that you want to stay in touch with, and maybe contact again in the future! This saves us much time as we don't have to go through the recruitment process again and again! 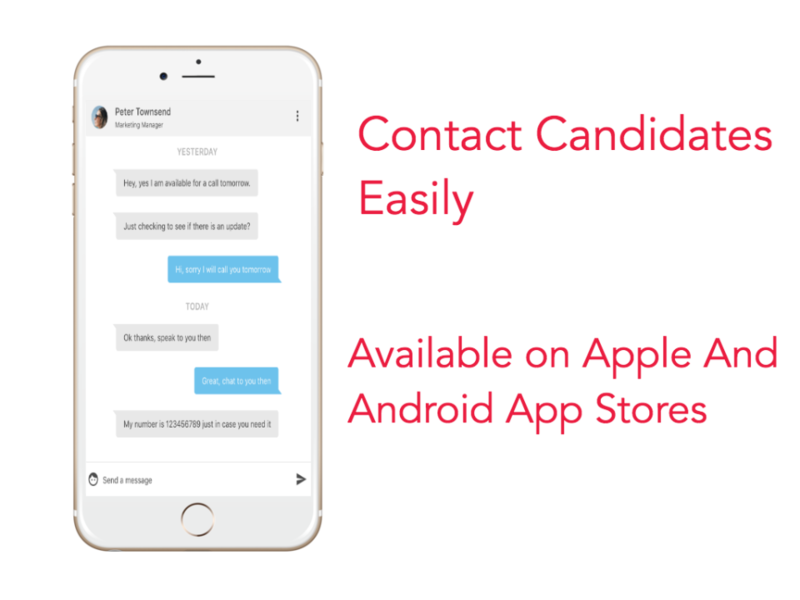 We also love the option to shortlist candidates so that you can save only the most qualified candidates for the position. Cons: I've never had a negative experience while looking to hire someone with Jobbio since I use this software. 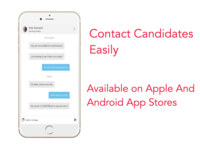 - Their applicant tracking system is intuitive, easy to use and really helps you manage the relationship with the candidates thanks to the chat option. Cons: I can't really say anything negative thing about it. We have been using it for almost 2 years and we have never had a problem. Pros: We tried Jobbio for a client and I have to say we did receive a good amount of resumes through it. 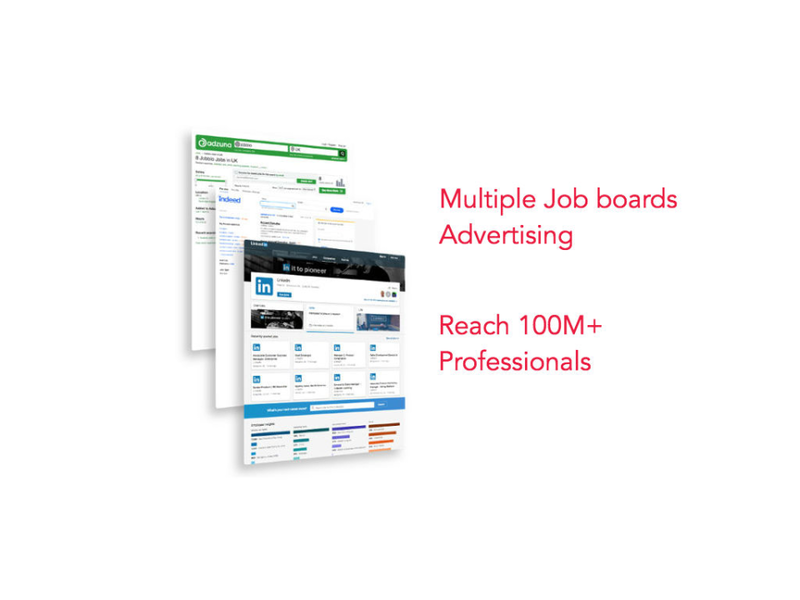 Mainly, we were interested in the 50+ job boards that Jobbio posted to. 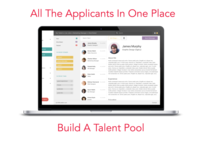 It also has a built in applicant tracking system to manage candidates as well. Cons: We don't really have a use for the applicant tracking system, as we subscribe to our own. 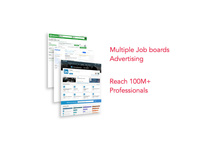 The aggregators Jobbio posts to are similar to what our ATS already does for us, so the value added may not be as strong for us. 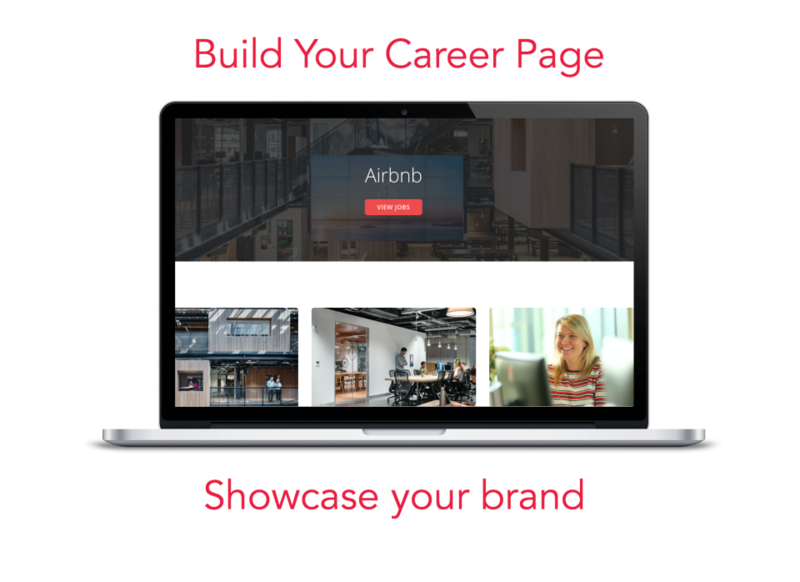 Overall: Jobbio helps you with both getting your jobs out there and employer branding which could be a great fit for a smaller company who may not have the resources for this.